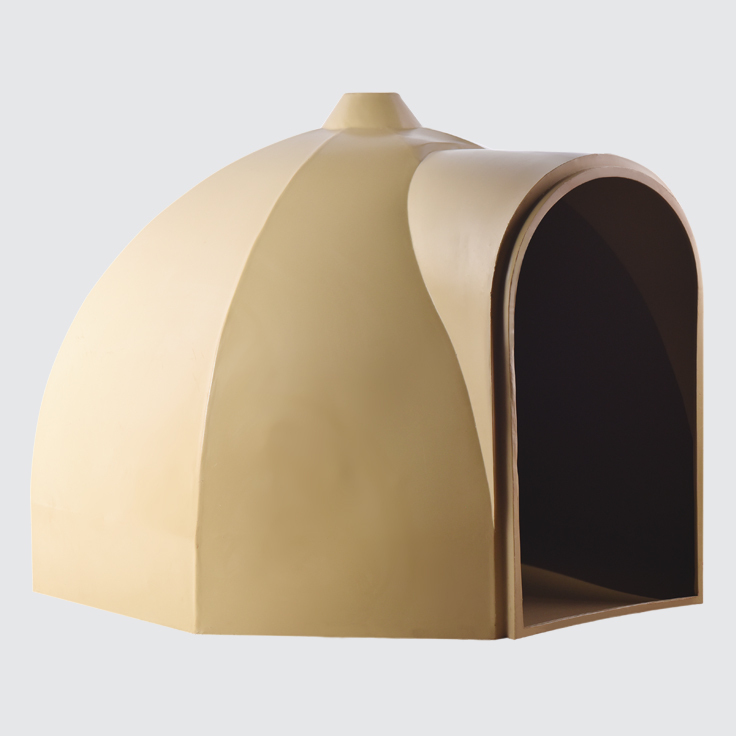 Provides shelter for your pets against both hot and cold weather. 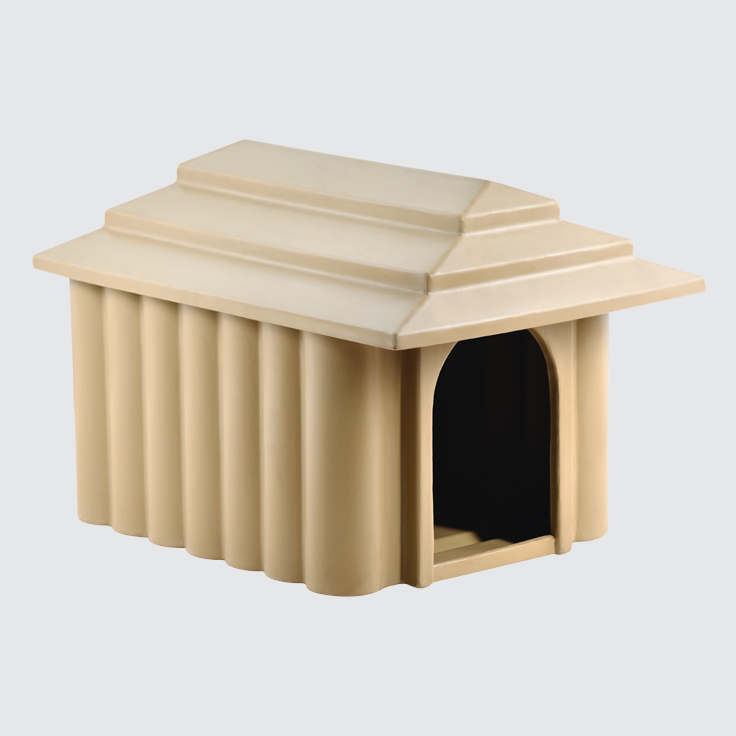 JoJo manufactures dog kennels in various sizes, ensuring the perfect fit for your dog. 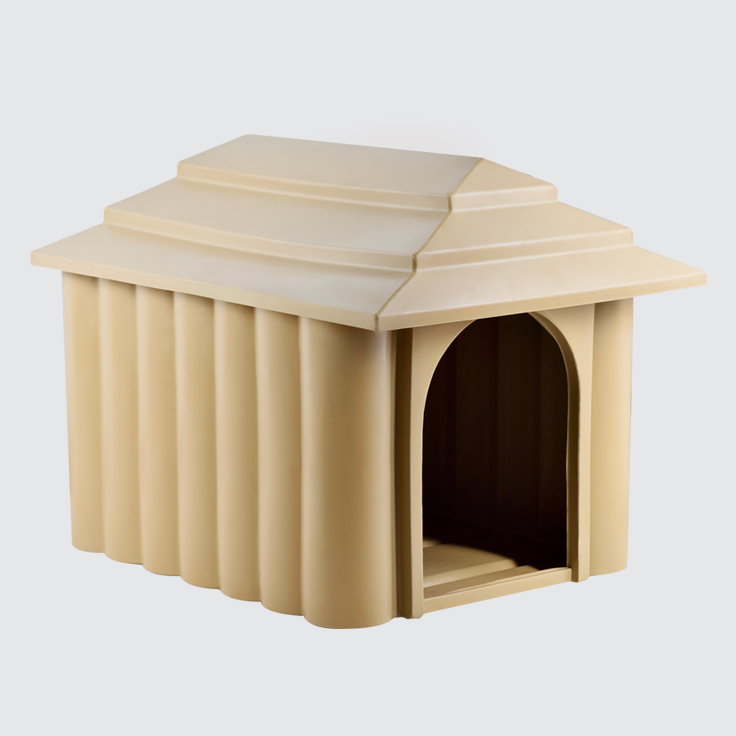 Made from UV-resistant, high-quality polyethylene, our kennels are easy to clean and disinfect, require minimum maintenance and are specifically designed to withstand the elements throughout all four seasons. They are also available in a wide range of colours to suit the colour scheme of your home.